The next big date is May 1st of this year. 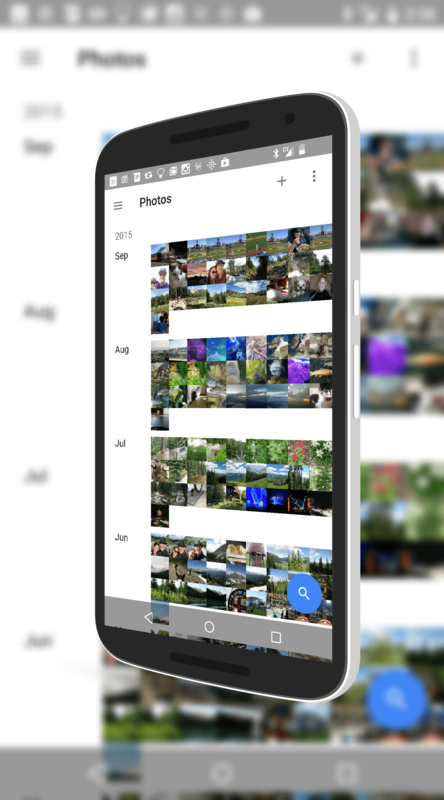 That is when you will start seeing some features of Picasa roll into Google Photos. Not all of them will be brought over but most of them will and up until this point, you can still use the Picasa web albums and everything else with the site. After May 1st however, you will no longer be able to add new content to the site. Keep in mind two key things on this announcment. First, none of this is happening today. You can continue to use the service as normal and nothing has really changed yet. Second, if you are going to move to Google Photos for your online photo storage, you can view your Picasa albums in the service today. For those who do not want to use Google Photos, the company has committed to having a service available to you where you can access your photos and all the meta data that you have created around them. No formal word on what this will be but it is clear that Google wants to take their time and get this right. When it comes to memories in photos, it is a sensitive subject. Google doesn’t want to screw it up – rightfully so. So what do you think of this news? Is this big news or a non-event for you? Leave a comment and let me know. Big PICASA fan we have been using her for years and although we are not surprised we understand and are a little nostalgically saddened.